I’ve been stuck on a question from one of my new family tours earlier this week. 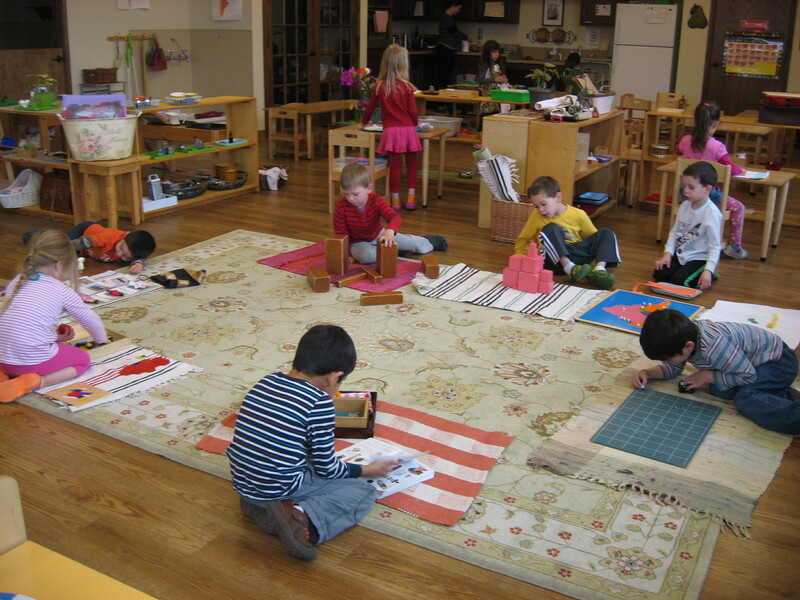 They were fairly new to Montessori, in fact, they had never witnessed a Montessori work cycle in motion (something of which I was excited to show them). Many of the children were outside at the time, so we were able to walk inside the rooms and describe the layout, feel the works, and discuss what a typical day for their young toddler would be like. We talked more in depth about the various works, and their purpose in the environment. 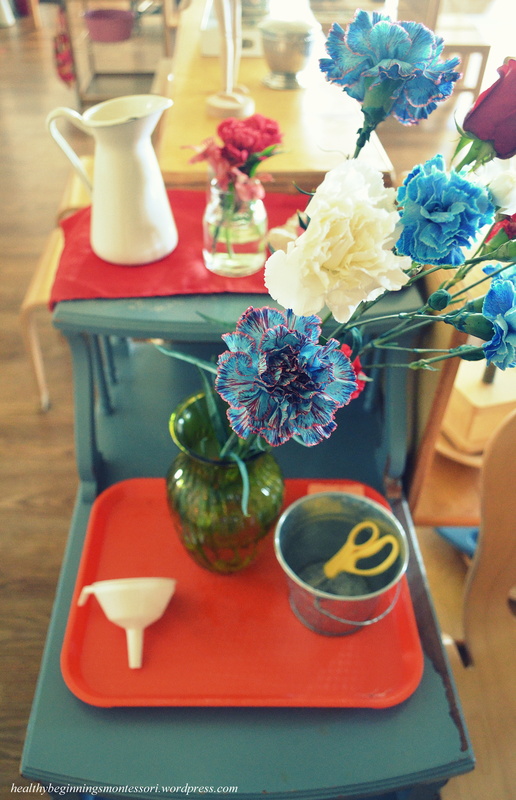 Unfortunately, they did not get to witness an active work cycle, since the children were outside, however I did my best to describe it to them, attempting to paint a picture in their minds. They asked me a few very familiar questions typical to non-Montessorians, “When do they play?”, “Are they just working all day?”, or “Do they just do chores all day?”, all of which made sense since we were discussing the dish washing work, hand washing, clothes washing, plant polishing, care of environment/self, and so forth. 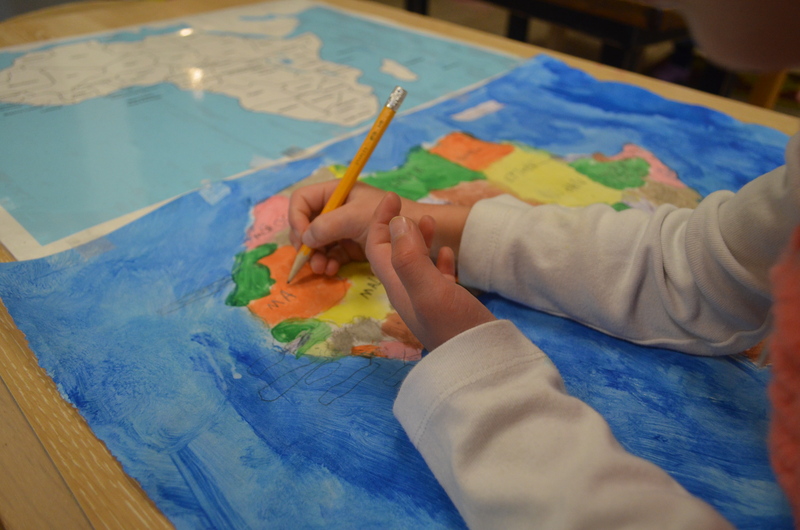 To children, this is purposeful work. To them, it is “play”. They enjoy working with their hands, concentrating on the task at hand, free from unnecessary interruptions form the guides. By doing so, they learn that their work is essential to the community, and that they have a beneficial role in their classroom environment. 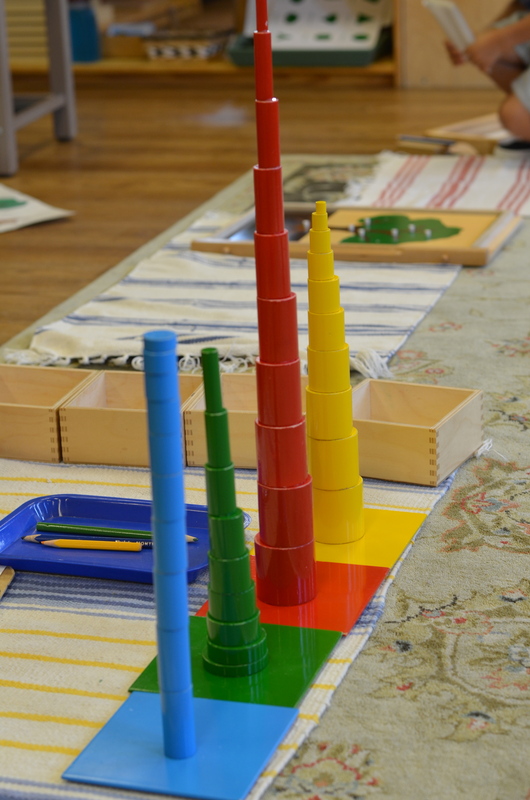 I referenced the familiar quote by Dr. Maria Montessori, “The first essential for the child’s development is concentration. 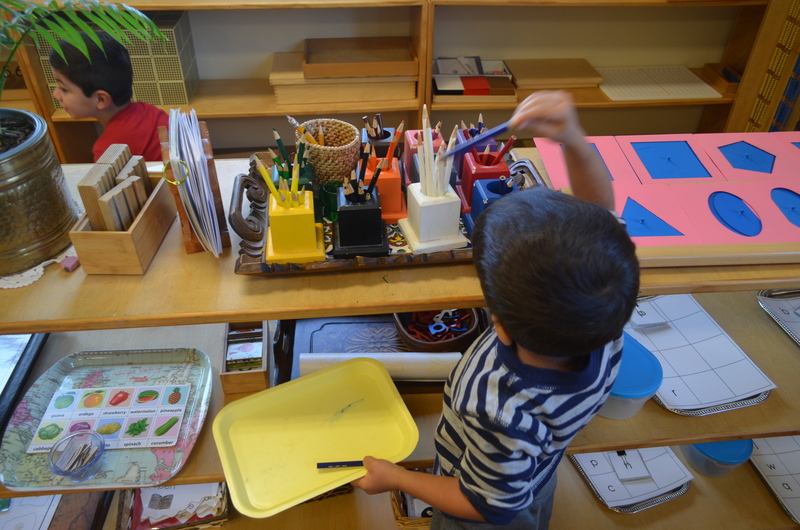 The child who concentrates is immensely happy.” It didn’t take long for them to catch on and start referring to the “toys” and activities as “work”. 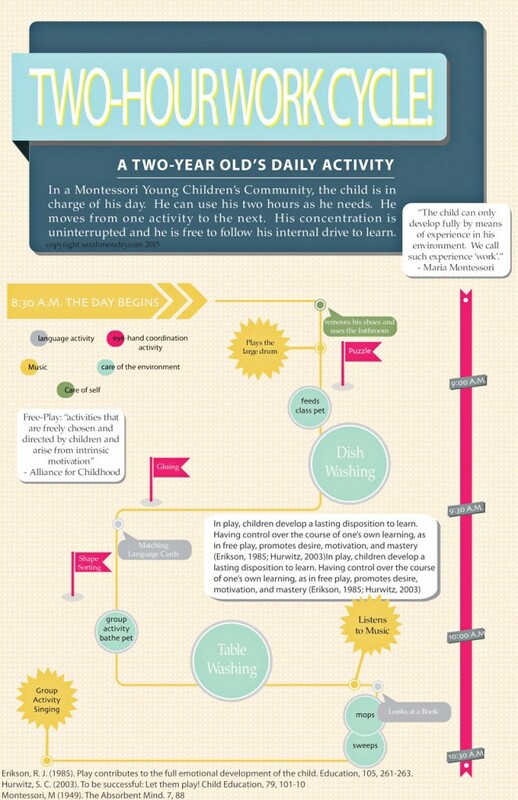 “Here are five characteristics of play that allow the child the ability to move through his morning effortlessly, as described by Dr. Rachel E.White for the Minnesota Children’s Museum’s report, The Power of Play.